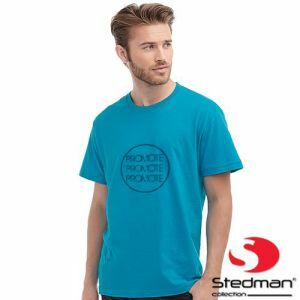 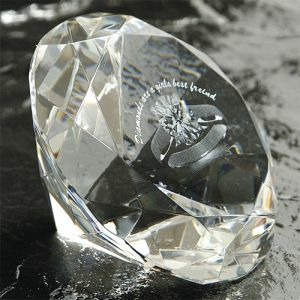 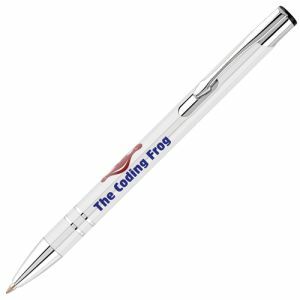 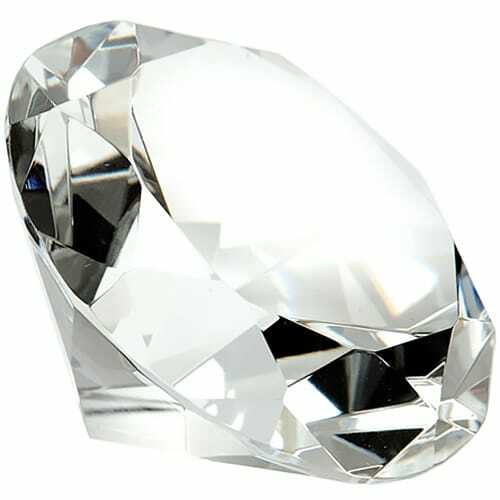 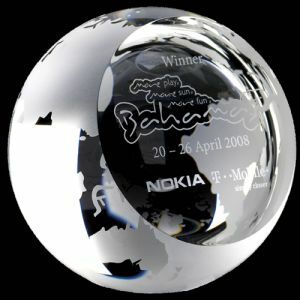 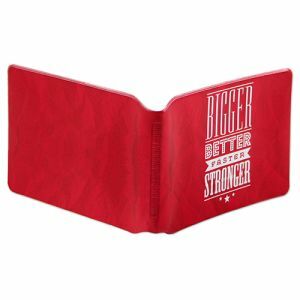 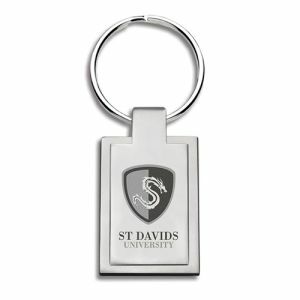 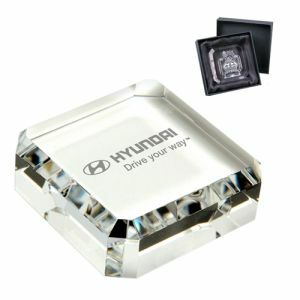 Promotional 60mm Crystal Diamonds, a high quality product with ageless grace that is sure to advertise your brand or logo for years to come from any location thanks to the permanent etching. 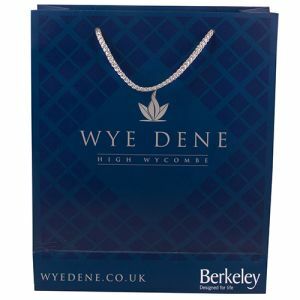 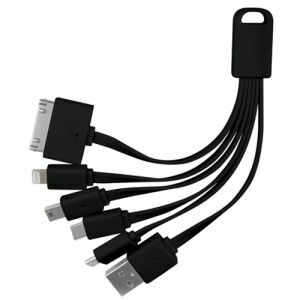 Supplied in a satin lined box. 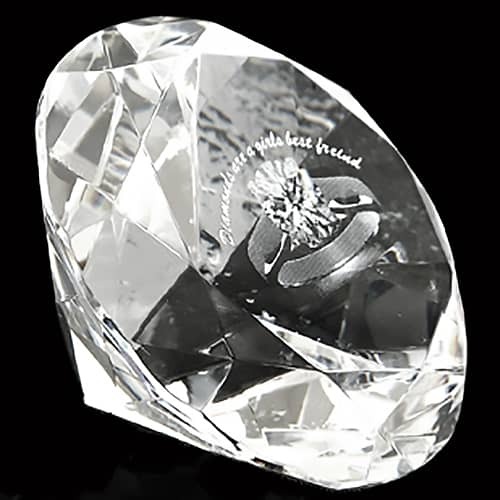 Perfect for all campaigns particularly those related to women, diamond-lovers or jewellery. 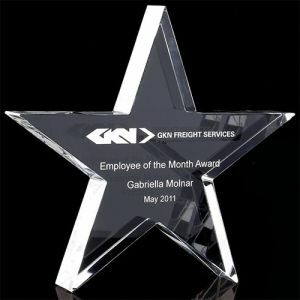 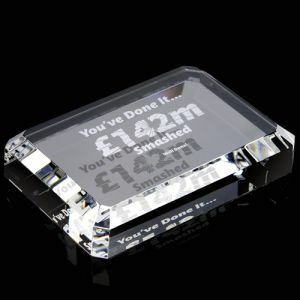 Great as business gifts or resale items, this personalised crystal diamond is a stunning desk accessory that certain to bring a smile to the receiver's face for a very reasonable price. 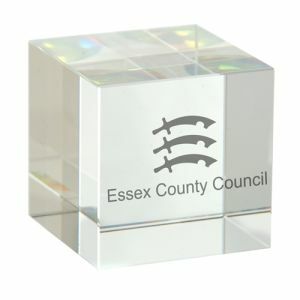 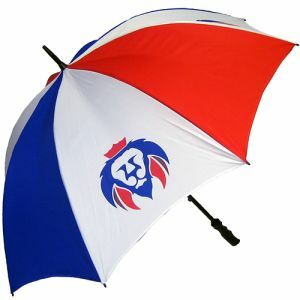 This makes a great personalised Christmas, Valentines or any kind of special occasion business gift.